Yesterday, I attended a rocket stove building workshop at the Strawbale Studio and the sustainability-focused work of Deanne Bednar. 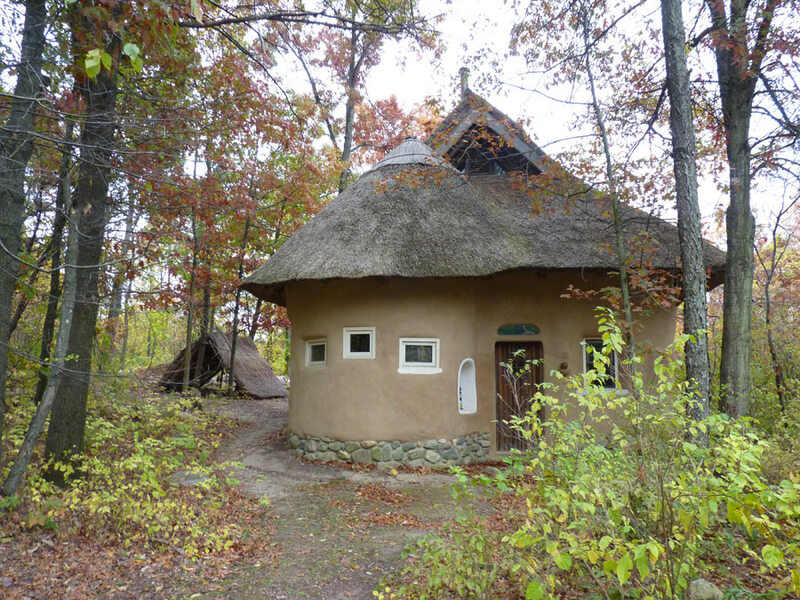 In this post, I want to spend time highlighting the Strawbale Studio and Deanne Bandar’s work as an excellent example of permaculture and sustainable living. 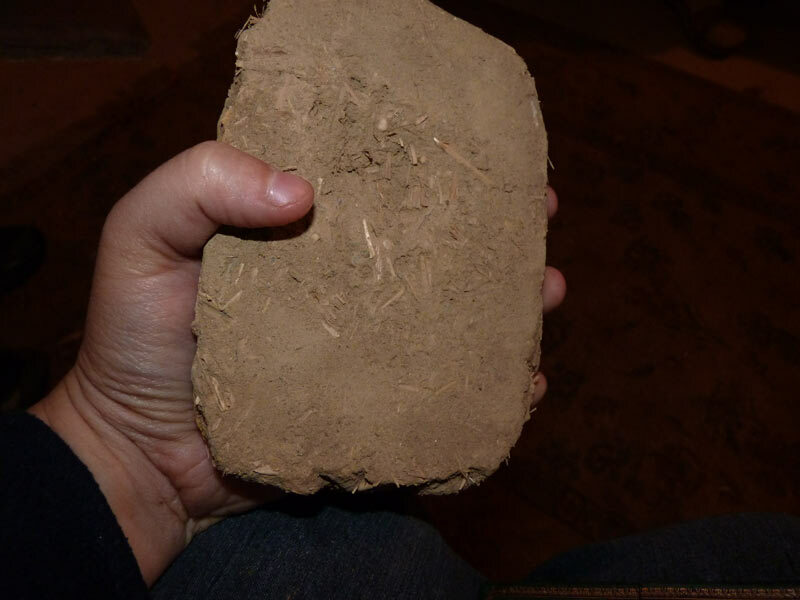 In this first post, I’ll highlight some of the Strawbale Studio and other projects; in a later post this week, I will talk specifically about the rocket stove concept and what we learned and built! 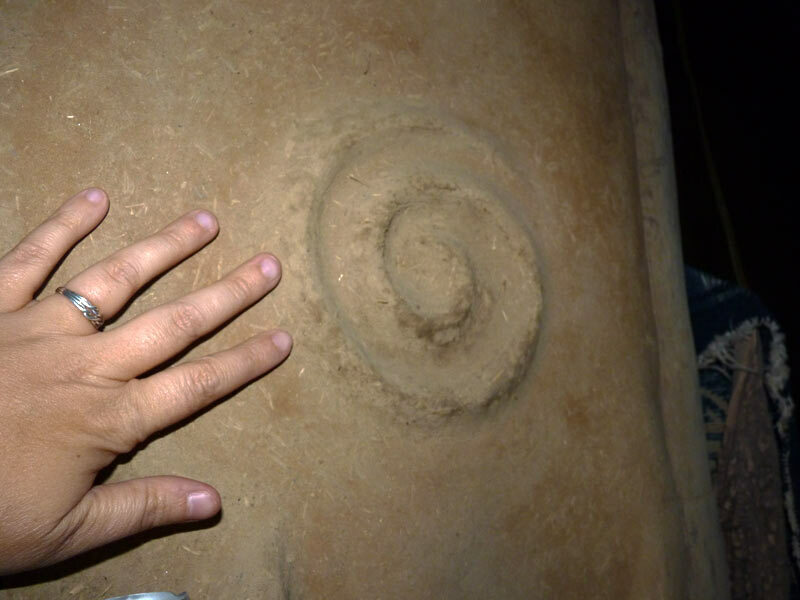 I want to start by saying that site visits to places like the Strawbale Studio are really important and inspirational for anyone who is interested in natural building/sustainability/permaculture. These places can bring us inspiration, joy, and ideas for transforming our own landscapes. I’ve read about all of this in books and spoken to people, watched videos on Youtube, etc. But its not till you really get to see it, and build it, that you really understand its power. 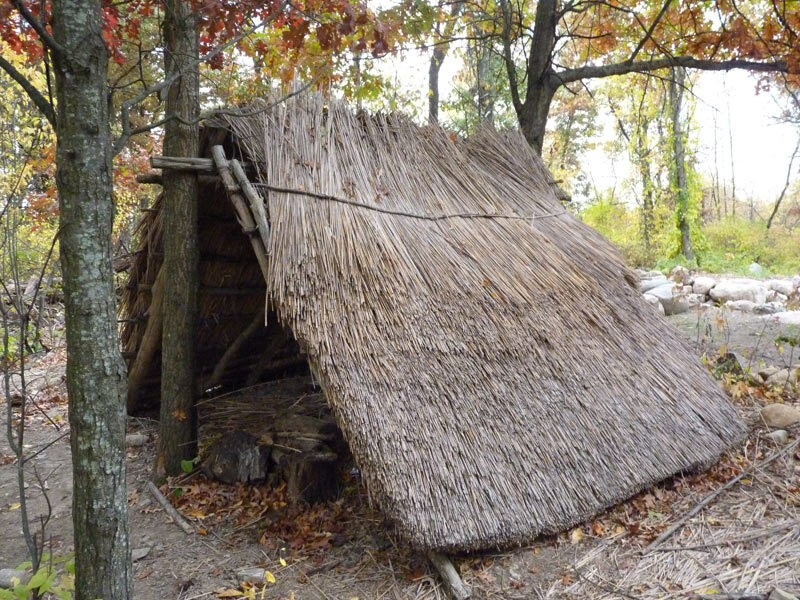 Its through being able to put your hands on the cool cob, or see the thatched roof from different angles, that you really appreciate the value of natural building skills. I have been inspired by the Strawbale Studio and Deanne’s positive energy, and I can’t wait to get started on some of my own projects. 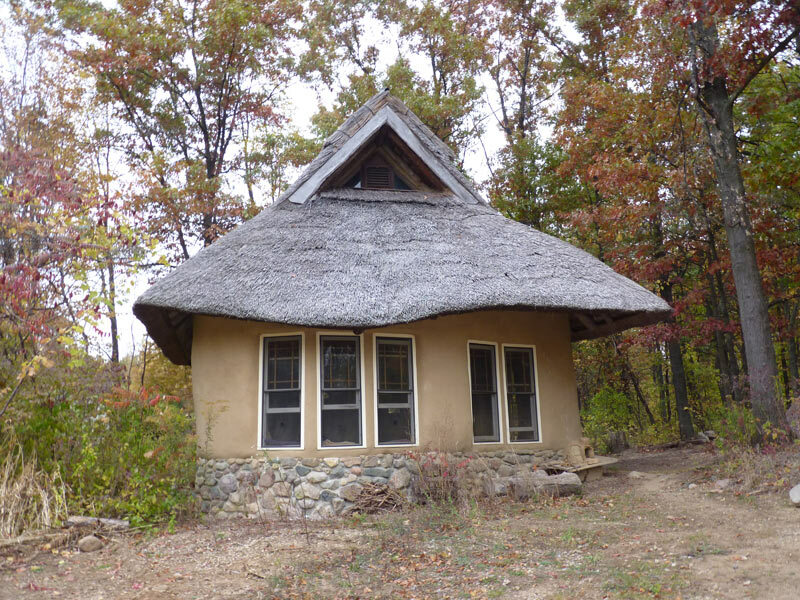 Deanne runs the Strawbale Studio on her rural property outside of Oxford, Michigan (in South-East Michigan). Deanne runs regular monthly workshops, full moon potlucks, and regular volunteer days on natural building. She has learned from a number of excellent teachers, including Ianto Evans. 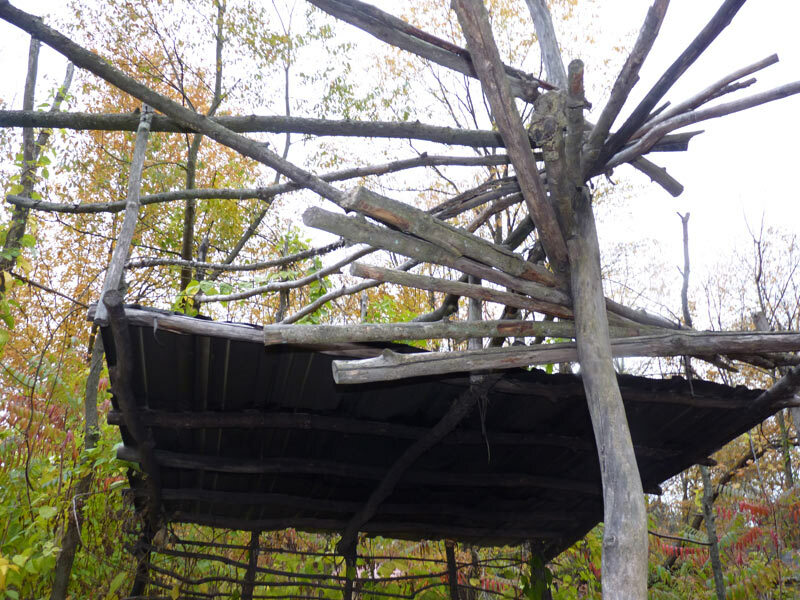 I feel incredibly fortunate to live so close to someone with such expertise on natural building–she is truly a wealth of knowledge and an inspiration. I didn’t get to take pictures of everything because we had quite a rainy day, however, I did get some photos to share and will return for more when the weather is nice! 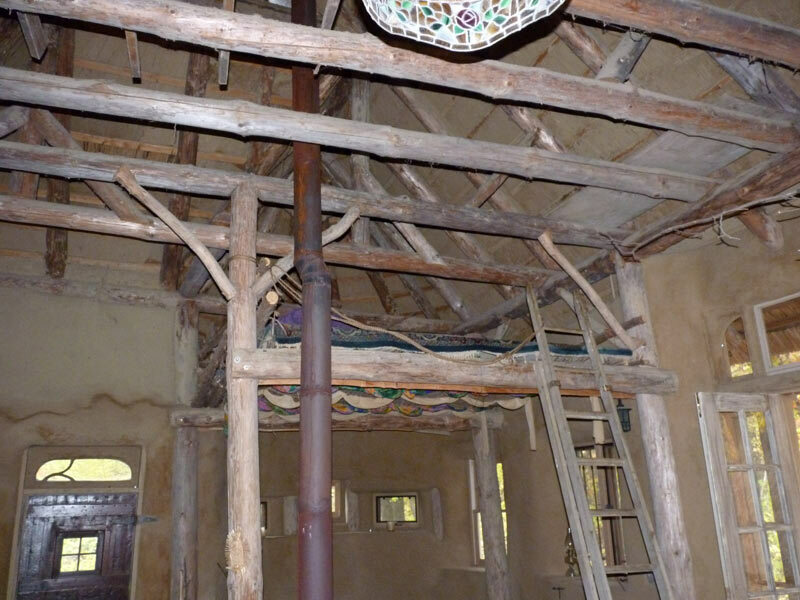 The first two photos are of the strawbale studio. 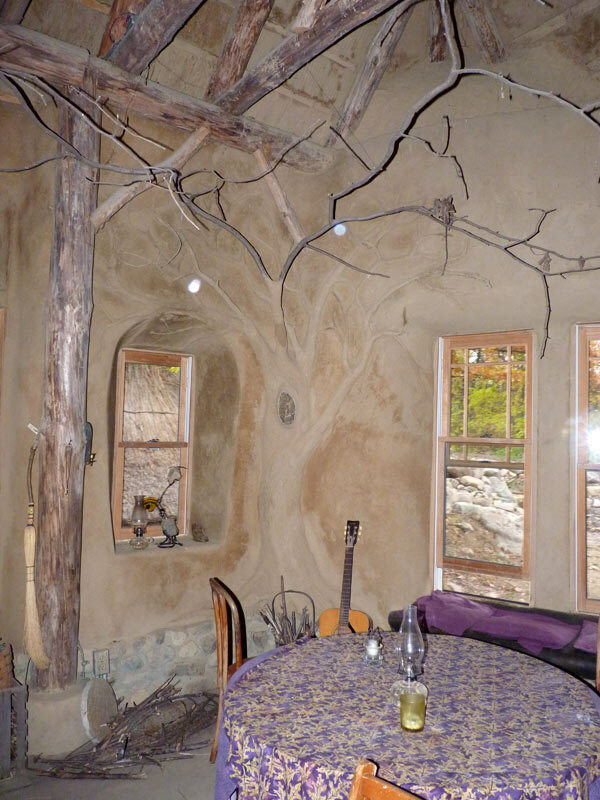 Its a fully functional living space built out of natural materials–namely, cob (which is a mixture of clay, sand, and usually straw) and strawbales. 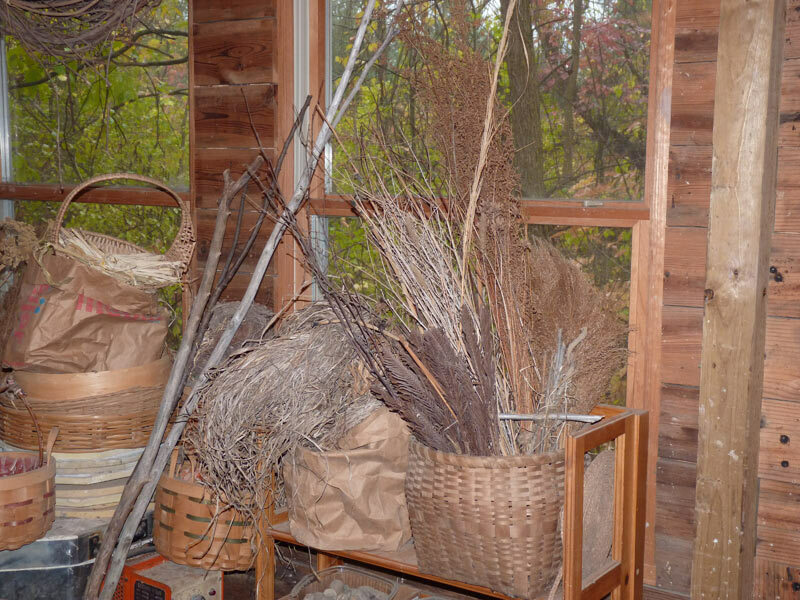 It also features natural thatching from phragmites (which are what many consider an invasive species in the area; its nice to see what Deanne was able to do with these reeds!). 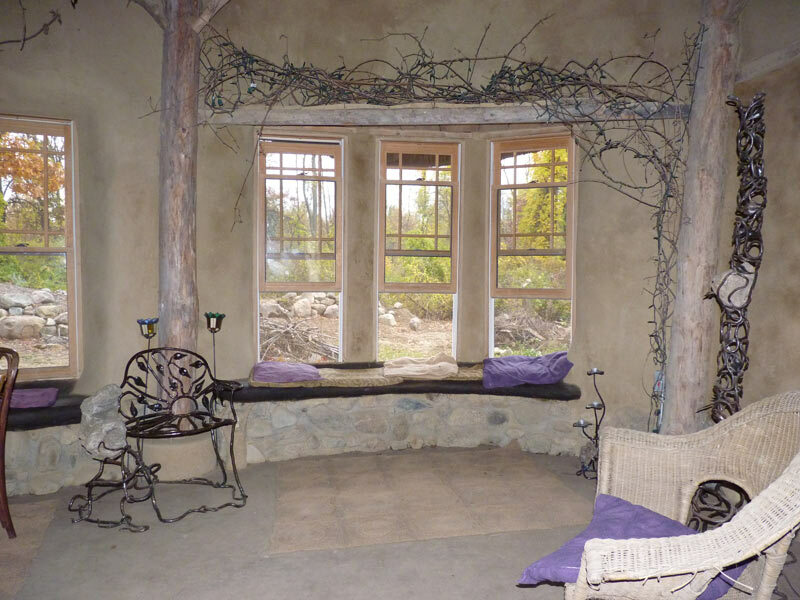 These next three photos are of the inside of the strawbale studio. 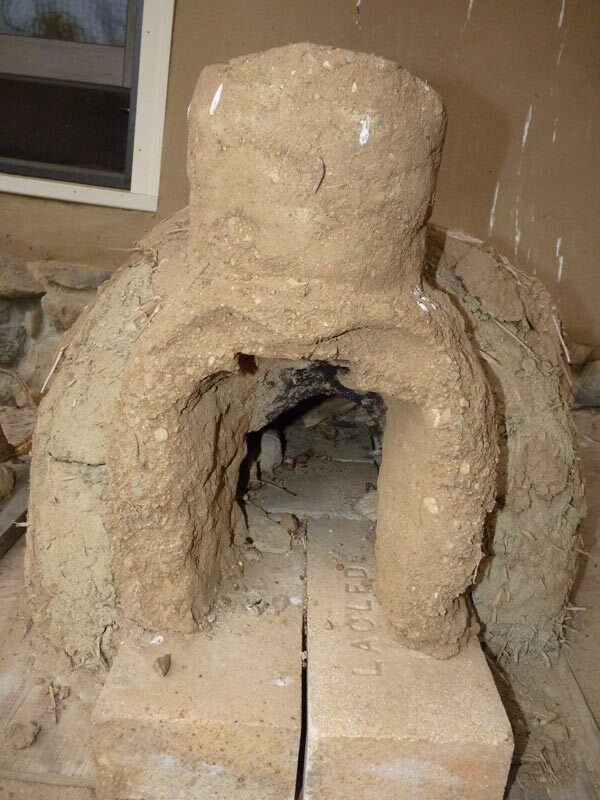 One of the things I really like about cob building is how you are able to be so creative with it! 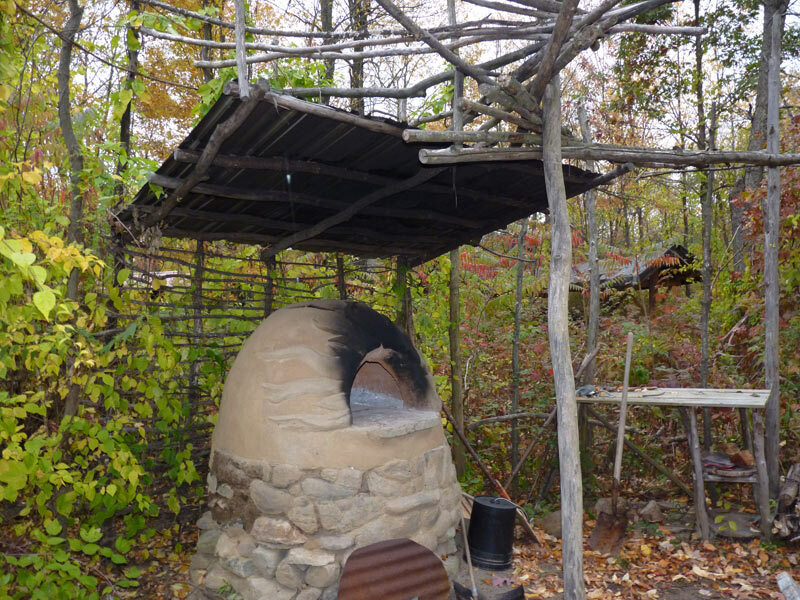 The next photos are of Deanne’s earth oven. I’ve been planning to make my own for some time, so seeing a live one and being able to look at it and talk to her about the process was super helpful! 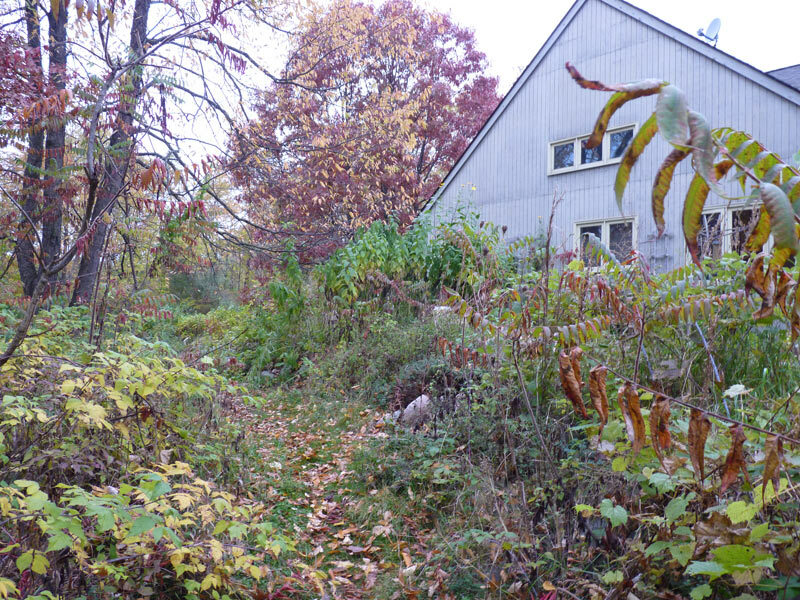 Deanne also uses permaculture principles to grow food and medicinals. Here’s a photo of her front “lawn”. Love it! 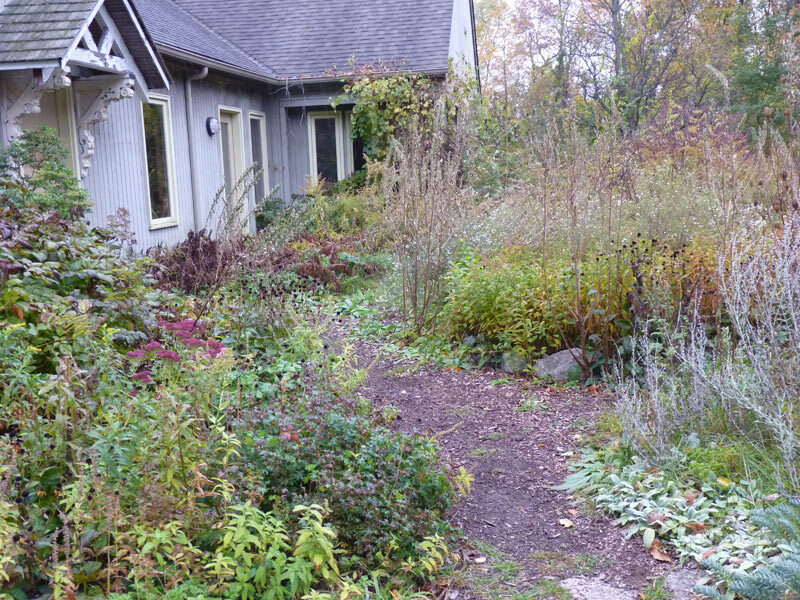 This is a front yard that produces rather than consumes. And in the fall, its so beautiful with all of the colors and plants! I am truly inspired by Deanne’s property and all of the projects happening. I think its important to remember that this is the product of thousands of hours of work, many helping hands, and a woman with a clear vision for a sustainable future. Her projects and presence in this community is something worth aspiring to. This is the power of community, knowledge, and action! 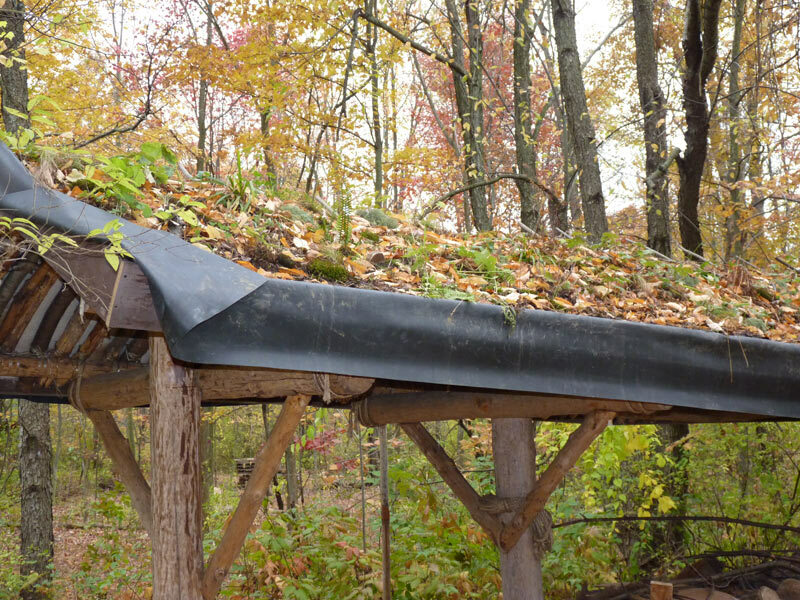 It is great to see examples to others what can be done for sustainable living. Thanks for the comment, Alex. Yes, this site is so inspirational!